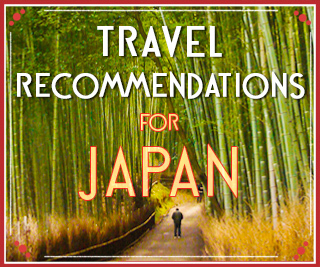 It is no secret that many of Tokyo’s 13 million inhabitants love animals. Animal cafés across the city allow apartment dwellers an opportunity to give and receive love from an animal and thus help relieve stress in their lives. As an animal lover, this is a concept I can totally appreciate. Despite having a list of dog cafés to visit on my trip to Tokyo, I couldn’t locate a single one! I found navigating the city overwhelming, especially searching for a specific address and not being able to read Japanese. 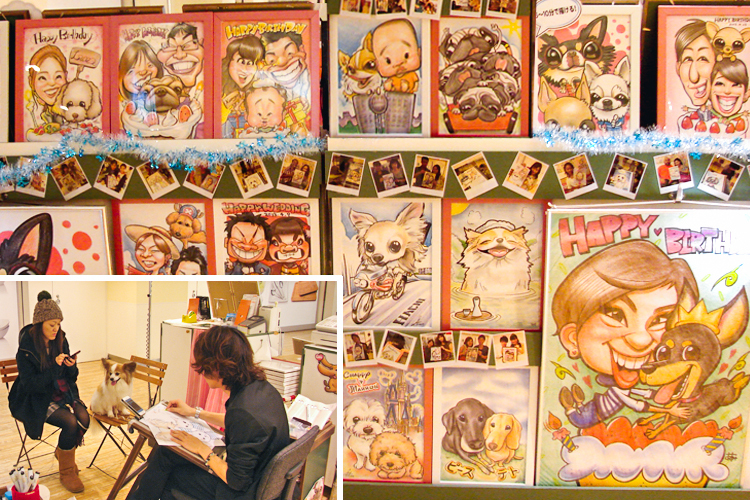 Then I got lucky—I heard about a shopping mall called Palette Town which caters to dog owners and lovers. 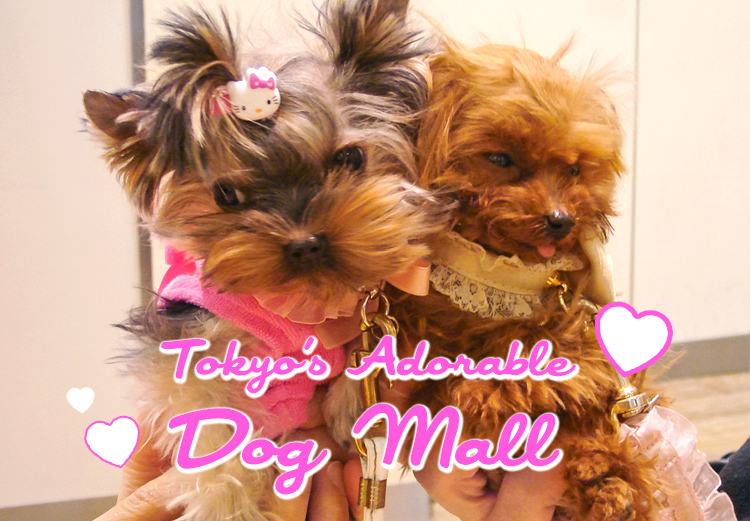 Perhaps this is an entire dog mall in Tokyo? 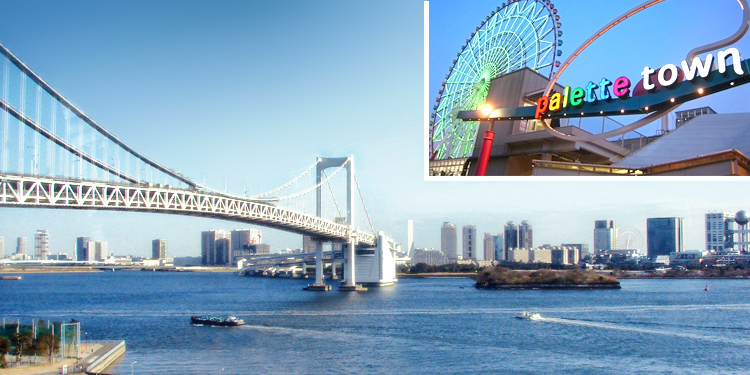 Palette Town is just one of the malls at the shopping destination known as Odaiba, a man-made island in the Tokyo Bay just 30 minutes from central Tokyo. I would have been happy even if the train ride was the only attraction because the views were therapeutic after a couple days in the city. View of Odaiba Island from the Tokyo train. 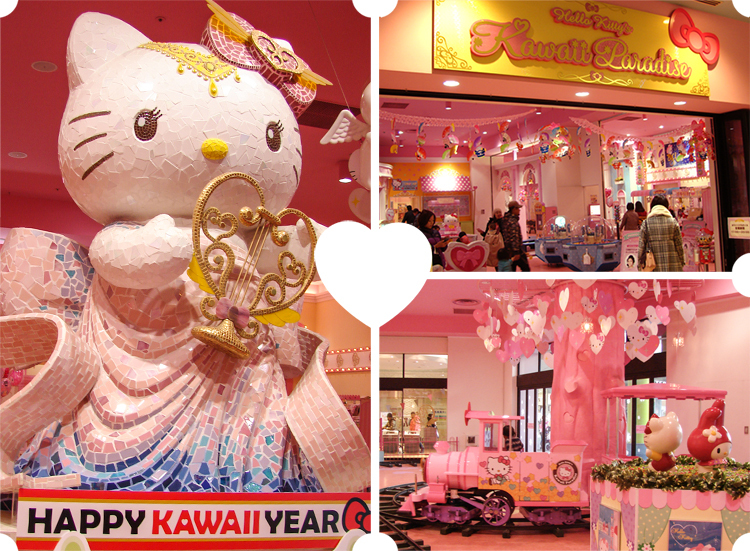 An entire floor of Palette Town known as the Sun Walk caters to pet lovers in a major way. 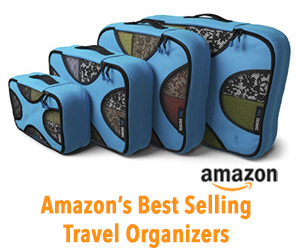 Here you can rent a dog to take for a walk, shop for pet clothing and accessories, or stop in for some pet grooming. And of course there is also a dog café! 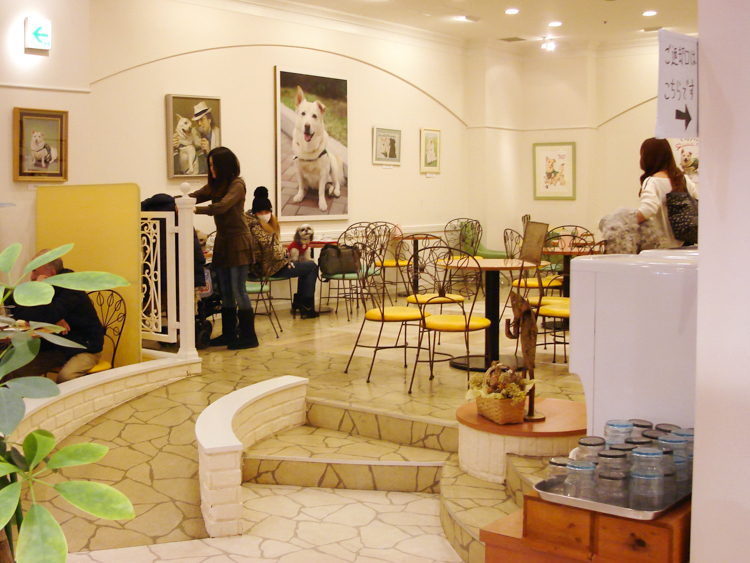 The “CHIRORI Cafe” is advertised as a “Casual Restaurant with Dog” promoting dog therapy and the rescue of abandoned dogs. It is here that you can grab a bite with your dog or visit other dogs who are visiting. They offer menus for both people and dogs as far as I can tell. I can’t forget to mention the “dog wine” they offer—I’m still wondering what that is. 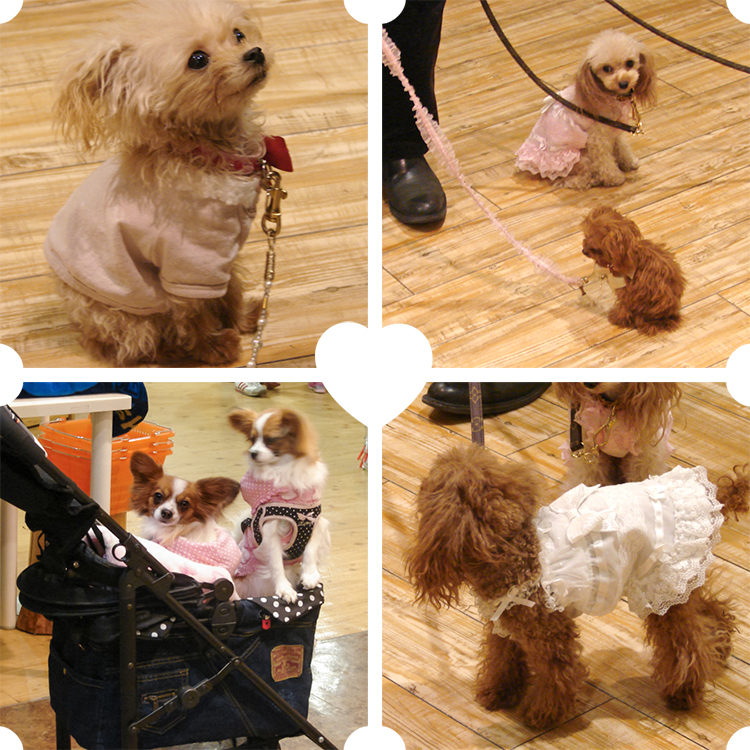 Tiny dogs brought to Palette Town for some shopping and socializing. 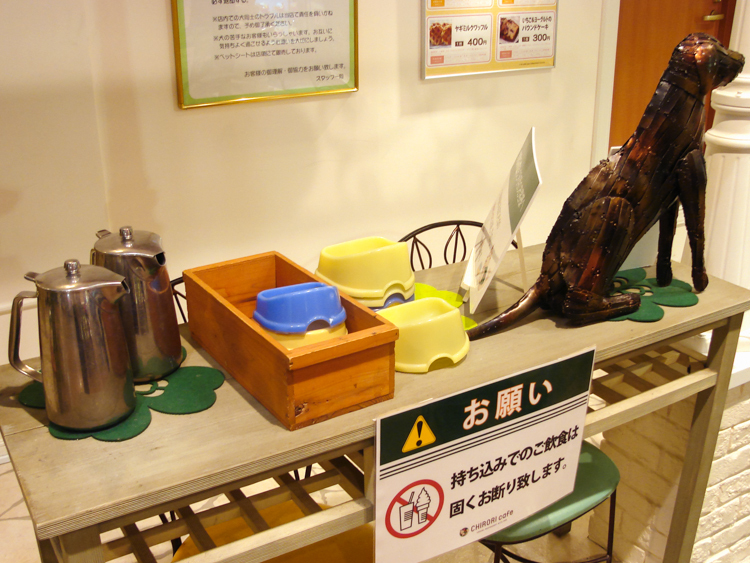 Welcome to the CHIRORI cafe, a “Casual Restaurant with Dog”. 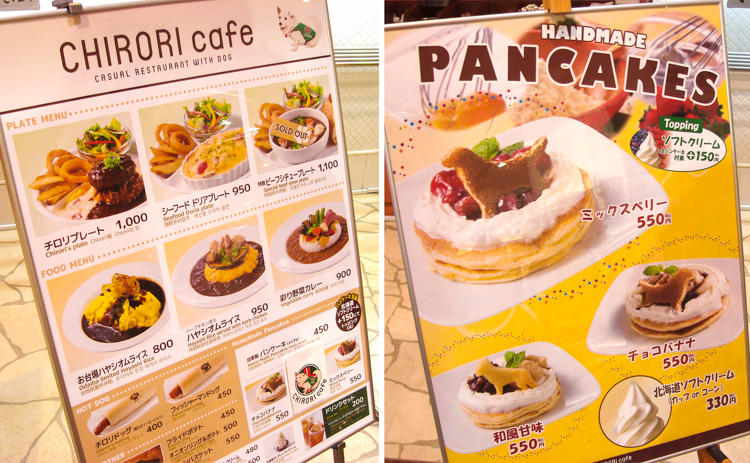 Both human and dog menus available at CHIRORI cafe. I think. 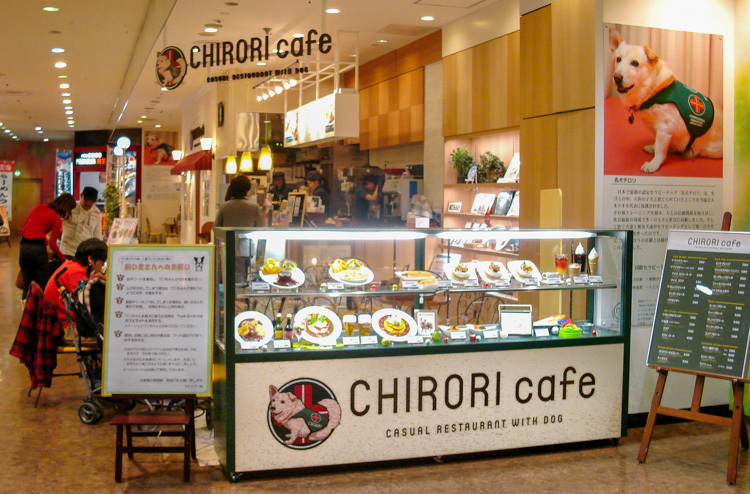 The seating area at CHIRORI cafe. You can sit there and just pet other people’s dogs if you like. I thought this was water for your dog, but apparently it is “dog wine”. 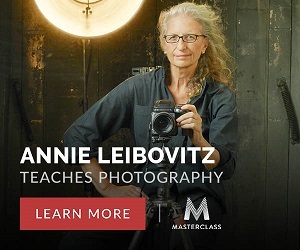 Yeah, hmmmm. 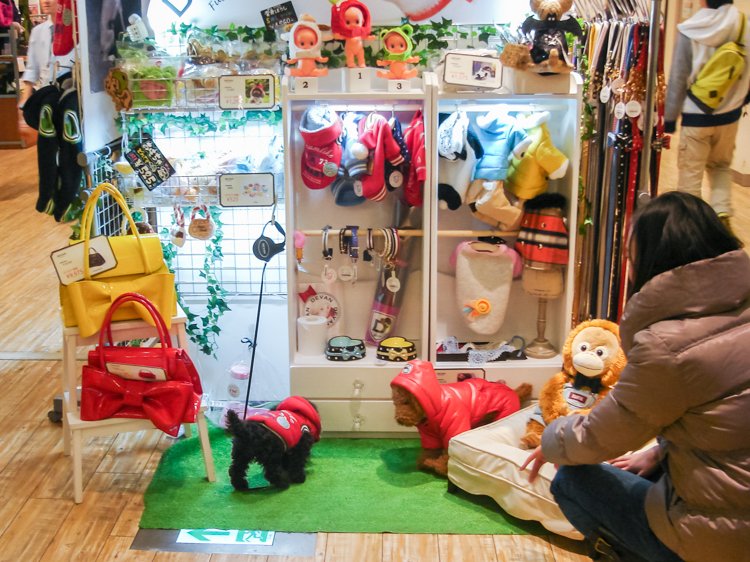 Cute Japanese accessories for every city dog. Apparently it’s popular to have a caricature drawing done of you with your dog.